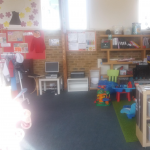 A Nursery provides day care for children aged from a few weeks old to those about to start primary school. 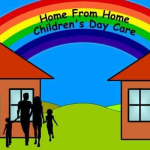 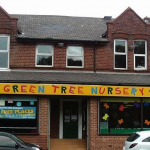 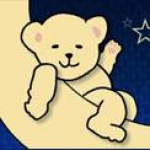 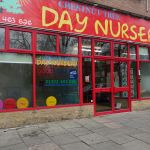 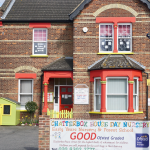 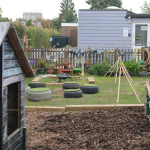 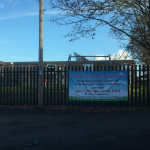 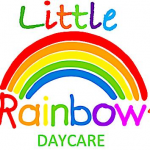 Nurseries usually operate for 5 days day a week and can offer places from half a day to full time care. 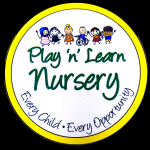 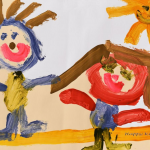 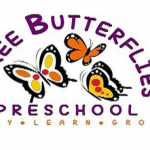 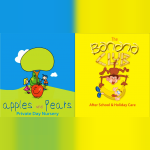 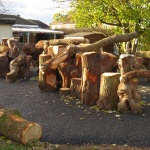 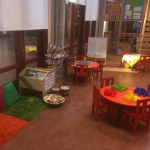 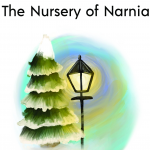 Is your child ready for Nursery? 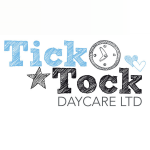 For local Nursery results enter your full postcode in the search box above or try our Advanced Search feature. 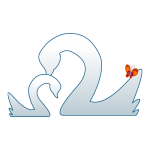 Showing 81 to 100 of 17446 results.